Congratulations to Timber Creek High School Homecoming Queen Grace Odom and Homecoming King Randall Himes. 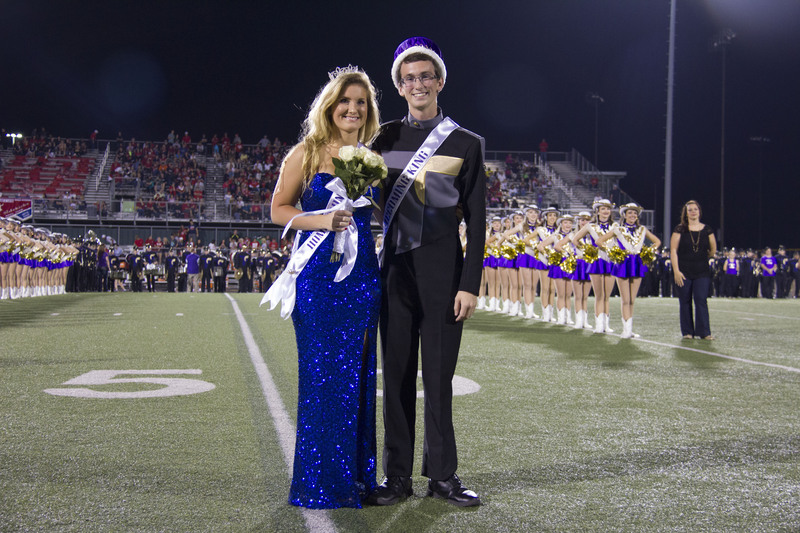 The pair were crowned during Friday night’s Homecoming varsity football game. Photo by The Creek Yearbook photographer Sabrina Trejo.